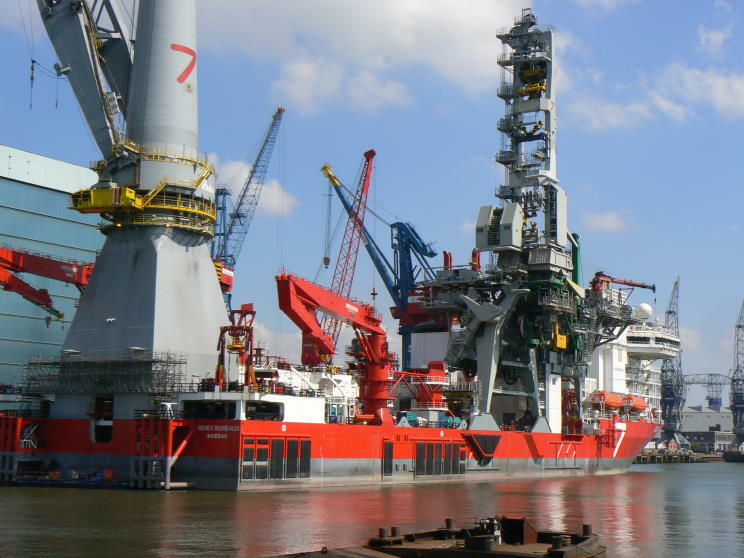 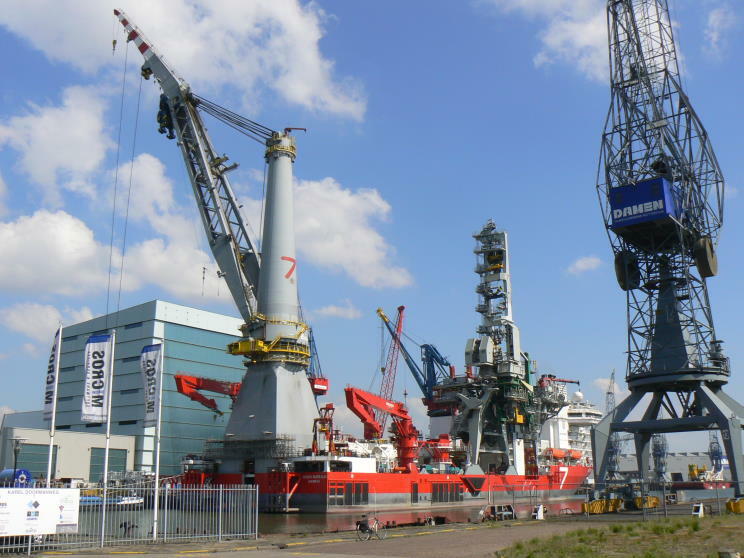 May 14, 2012: Seven Borealis seen at Huisman Equipment, B.V., Schiedam, Netherlands for the installation of the crane. 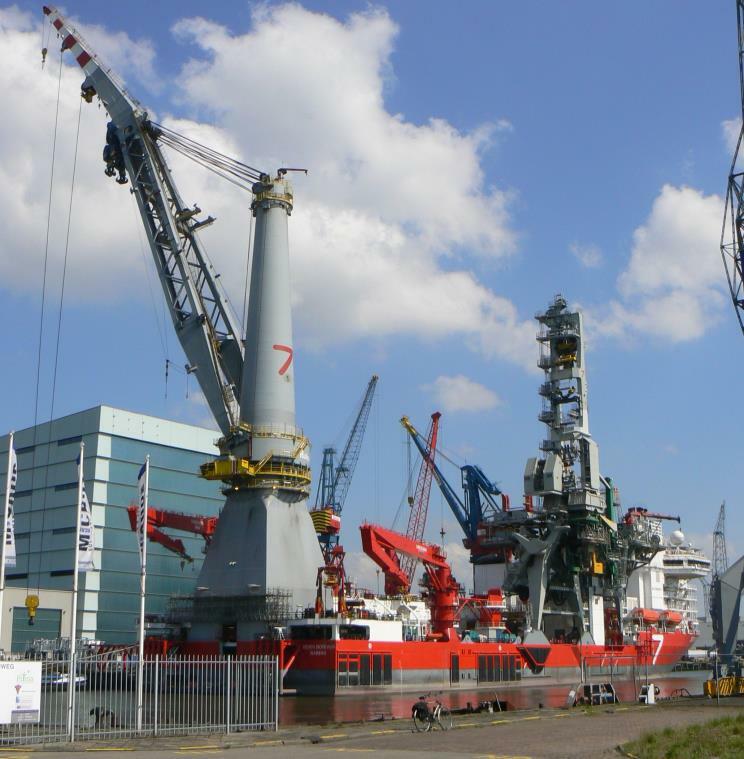 May 14, 2012: Seven Borealis seen at Huisman Equipment, B.V., Schiedam, Netherlands. 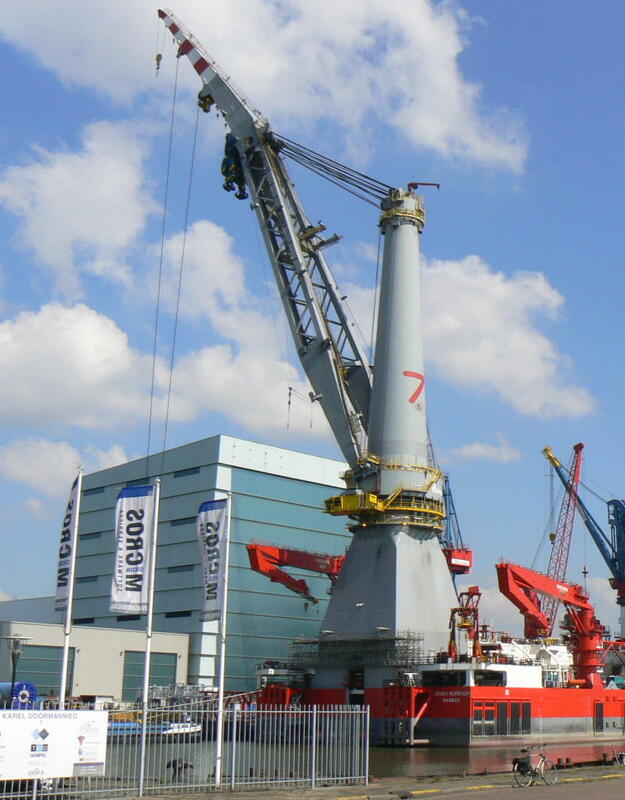 May 14, 2012: Close-up of the crane on Seven Borealis. 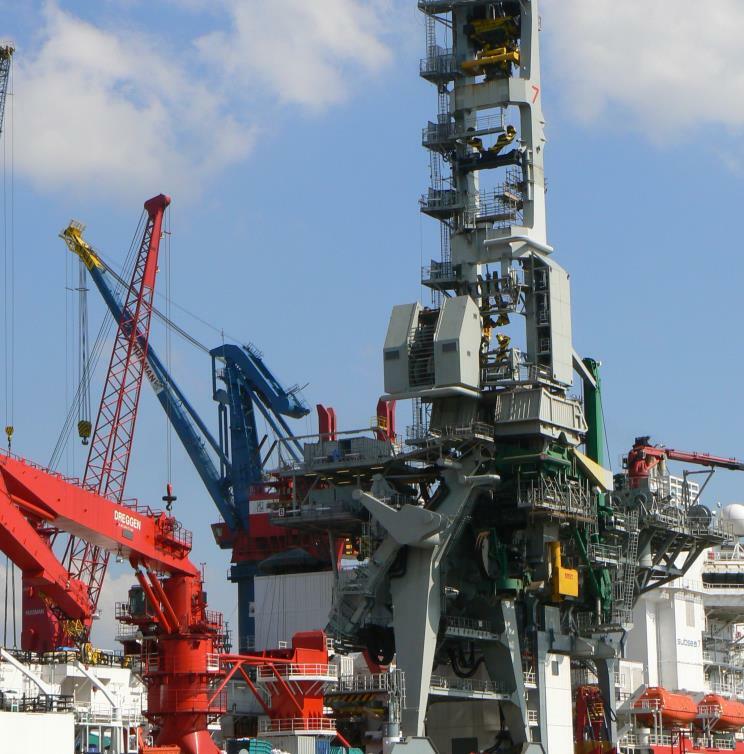 May 14, 2012: Amidships of Seven Borealis.